Monthly meetings are held on the third Thursday of each month from September through May. 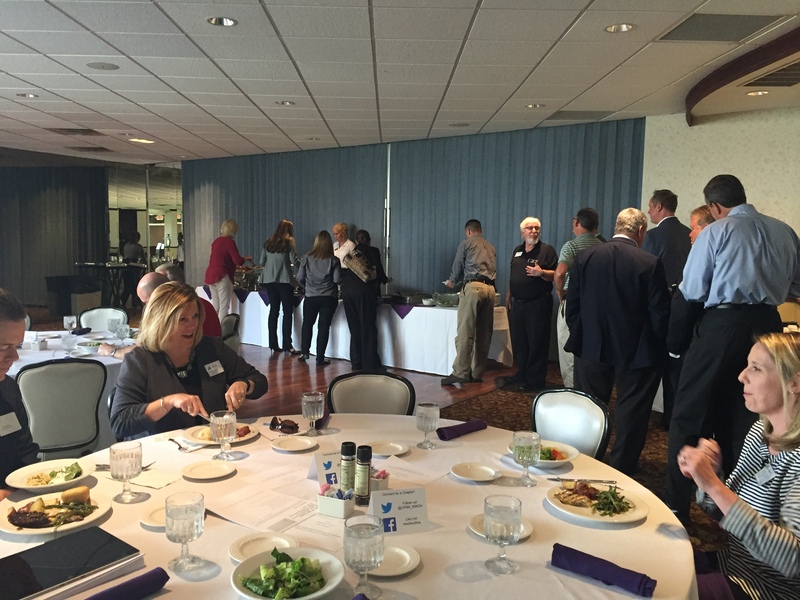 (No meetings in June, July and August) Meetings are free for chapter members and the cost is $20 for guests. An RSVP is required to attend. Click on our Events to see scheduled meetings. Click the Tickets button next to the event to RSVP or purchase a guest ticket. We meet at Brandywine Country Club unless another location is specified. Lunch meetings start at 11:30 a.m. and go to about 1:15 p.m.
Breakfast meetings start at 7:30 a.m. and go to about 9:15 a.m.